There’s just something about these toys that make me laugh, want to shout ROAR and stomp around. 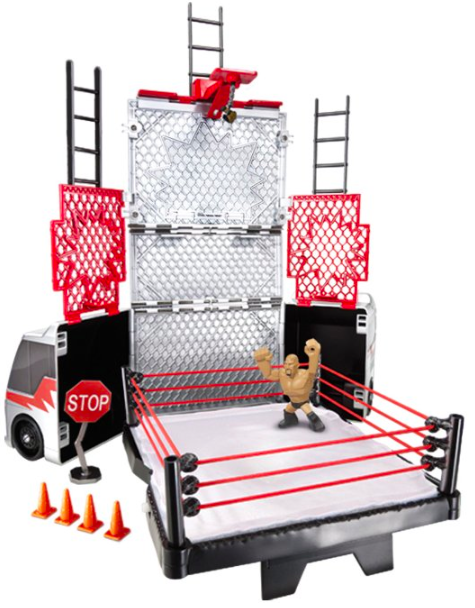 I can’t help but love the entire line of WWE® toys like this WWE® Championship BRAWLIN’ BUDDIES™ Sheamus Action Figure from Mattel for $24.99. 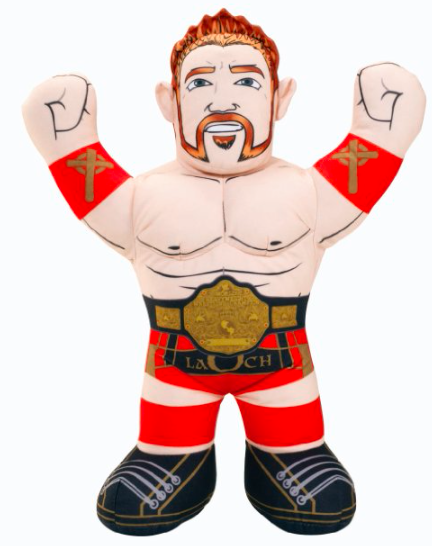 When you squeeze it, it talks in Sheamus’ actual voice and says 10 different phrases that are hysterical. 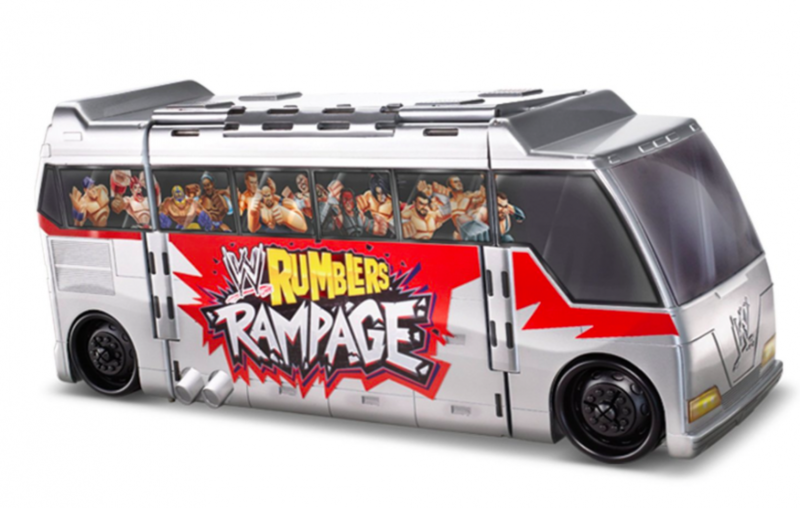 They also offer the Rock, John Cena and a few others. Ages 3+. Boys will love these toys this holiday season! Disclaimer: I received samples of the above products. As always, all thoughts and opinions are my own.